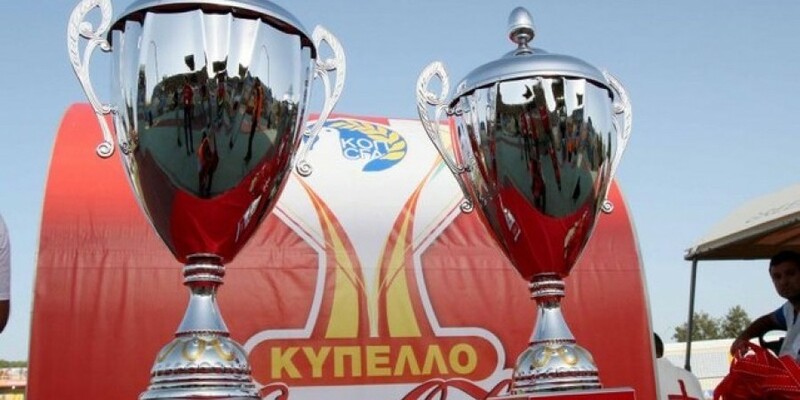 The Cyprus FA Cup is commonly known as the Cyprus Coca Cola Cup for sponsorship reasons. As one of the main Cypriot club competitions, the Cyprus FA Cup consists of 24 teams. The 78th edition of the tournament began on the 5th of December 2018 and it is scheduled to end on the 16th of May, 2019. The winners of the Cyprus FA Cup will qualify for the next season of the Europa League, as they will earn a direct spot to the second qualification round. However, before we get to the finals, we have to follow the semi final matches. For all live scores and results, check back regularly on xscores.com. The semi final stage of the competition consists of two stages. The first matches will be held on the 2nd and 3rd April, whereas the second stage is reserved for the 16th and 17th of April. Mark your calendar so you don’t forget to check back on xscores.com to follow live scores of all Cyprus FA Cup semi final matches. Interestingly, the defending champions, AEK Larnaca, did not qualify for the semi final round of the competition. During the first leg of the semi finals, Apoel will face Enosis Neon Paralimni, whereas Apollon Limassol will play against their rival AEL Limassol. The matches will take place on three different stadiums, including the GSP Stadium in Nicosia, The Tsirio Stadium in Limassol, as well as the Paralimni Stadium in Paralimni. We are excited to follow the Cyprus FA Cup semi finals and provide immediately updated live scores and statistics regarding each team in the competition. Stay tuned on xscores.com to follow the Cyprus Coca Cola Cup and its semi final round!